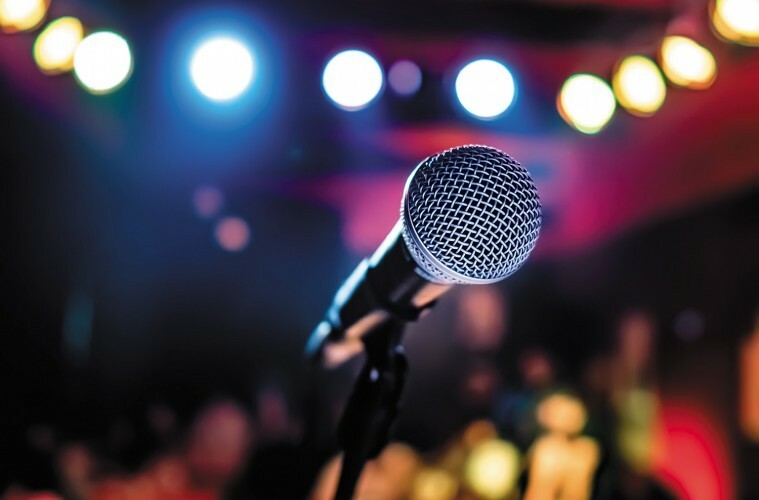 Step into the world of spoken word in an exciting intensive one-day course. This workshop provides a unique blend in the art of storytelling: write, edit and polish your own poetry then learn to bring it to life for an audience. Participants will first write and workshop new pieces delving into personal identity and narrative before learning the skills and techniques for an engaging performance. Open to all wanting to gain confidence in their voice both on page and on stage in a nurturing environment.